Hungary's diamond AndReew is definitely one of the fastest rising stars music scene has ever seen. Producing & releasing unstoppably at the finest labels out there, he is a next-big-thing of our generation. 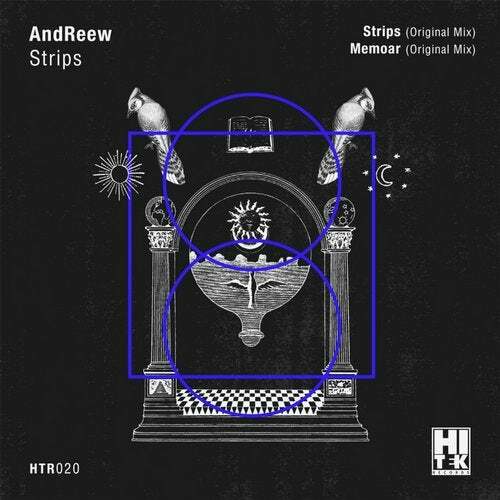 We are happy to have his new EP titled ''Stripes'' on HiTek featuring 2 proper dancefloor weapons that shouldn't be missed from any tracklist.